Classic Low density Gulf front building, Four Seasons of Romar Beach features the ONLY private Gulf front pier on the Alabama Gulf Coast. Complex has spacious 3 bedroom, 3 bath units in two nine-story towers. 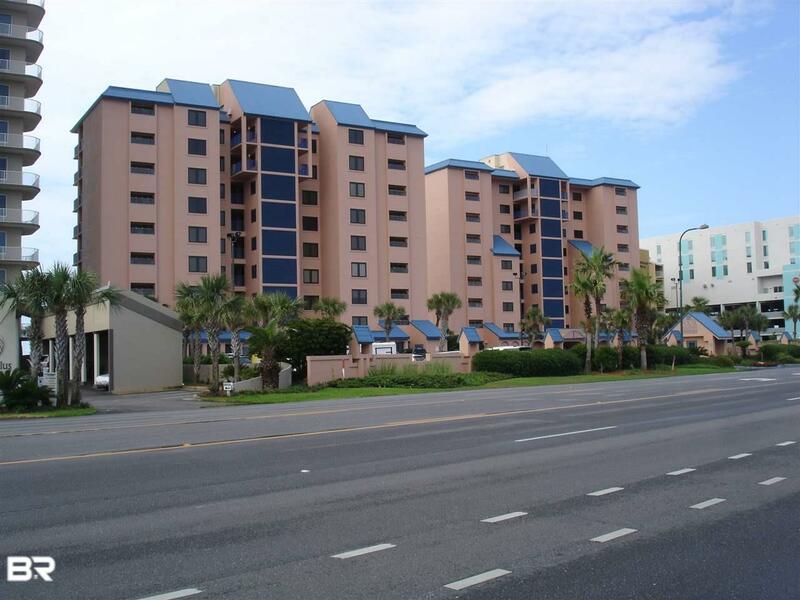 Indoor and outdoor pools, great location in the very heart of Orange Beach. Built in 1989, but completely renovated in 2005.